KW-Software is introducing a cost-effective PROFINET solution based on a Standard Ethernet Controller that includes isochronous real-time communication (IRT). This is very good news for PROFIBUS & PROFINET International (PI), the international trade association behind PROFINET, who view this as a major step for the further growth of PROFINET. Up until now, only defined ASICs or FPGAs provided this degree of accuracy and precision. Now users can receive the same performance with a standard Ethernet component. PROFINET is the leading Industrial Ethernet Standard for all industries. Whether the application involves factory automation, process automation or drives with or without functional safety, PROFINET is the first choice across the board. 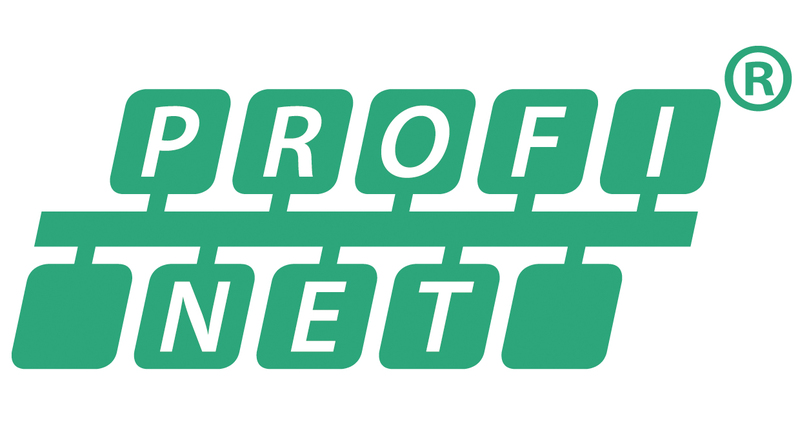 PROFINET is supported by most vendors world-wide and hundreds of devices are available. PI welcomes the solution with a Standard Ethernet Controller from Intel as an easy way to implement PROFINET Controllers and expects further products to emerge as a result – especially for PC based platforms.